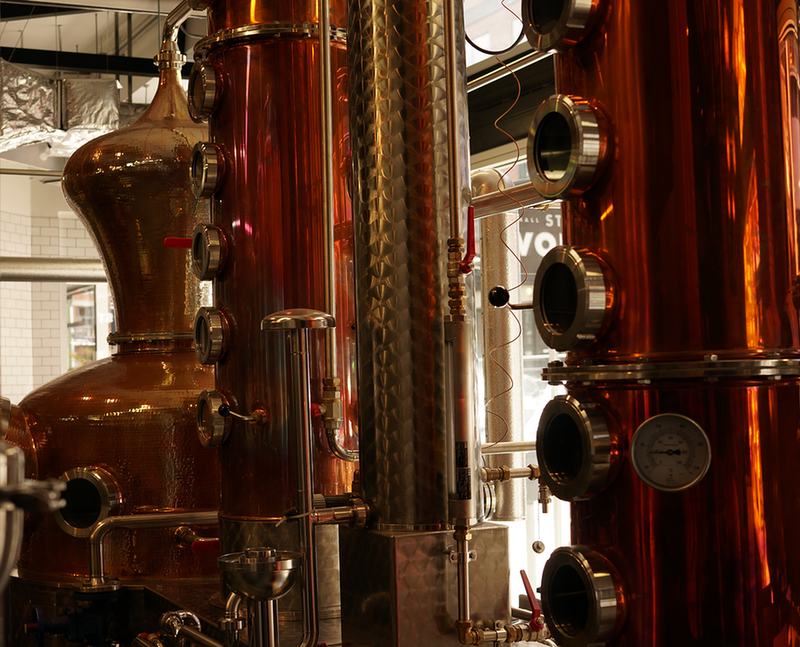 I confess, I had no idea there was even such a thing as a craft distillery. Craft breweries certainly, and thankfully, because most mass-produced beer is just not all that good, at least to me. But I’ve never had a problem with mass-produced spirits, probably because I don’t drink them that much. Experts will tell you, however, that they suffer all the same drawbacks as beer: boring, standardised, uninteresting and the same wherever you go. And once I’d started to investigate – and taste – I was forced to agree. 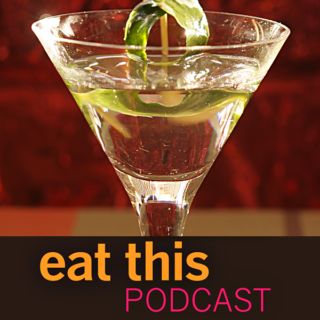 Craft spirits are really interesting, and in this episode I’ve taken only the smallest sip. Perhaps the most astonishing thing about craft distilleries is how fast they’re spreading, at least where they’re allowed. British Columbia has gone from 5 to 50 in about three years. The USA now has more than 1000 registered small distilleries, almost a third of which are so-called “seed to sip” farm distillery operations. The British Isles too have seen a mushrooming of small distilleries. This episode is just a taste of things to come. Bill Owens of the American Distilling Institute. Jim Walter at Whiskey Acres. Tom Hills at East London Liquor Company. Kate at Off the Eaten Track in Vancouver. Gordon Glanz, founder and head distiller at Odd Society Spirits. I wonder if he’d be allowed to make Gordon’s gin? Also, though they didn’t appear directly in this episode,  Craig Harris at Yaletown Distilling Company, Don O’Driscoll at The Liberty Distillery and Mark Reynier of Waterford Distillery in Ireland. Banner photograph thanks to The Liberty Distillery, other images by me, music stolen from George Jones and Mark Knopffler. Excellent report, wonderful interviews, perfect optics! Really good……. How did you get so many widespread contributors with such good quality recording ? Gosh; praise indeed. Thanks Sheila. All except Vancouver were via Skype or FaceTime, recorded directly in my computer. And then a judicious bit of tweaking EQ. Funny, I hear only how bad they are, compared to field recordings, so it is good to get this feedback. Of course, the real miracle is to be able to use Skype and FaceTime at all, for which I give thanks every time I make a recording. Without them, I couldn’t begin to do what I’m doing. Perhaps the most astonishing thing about craft distilleries is how fast they're spreading, at least where they're allowed. British Columbia has gone from 5 to 50 in about three years. The USA now has more than 1000 registered small distilleries, almost a third of which are so-called "seed to sip" farm distillery operations. The British Isles too have seen a mushrooming of small distilleries. This episode is just a taste of things to come.